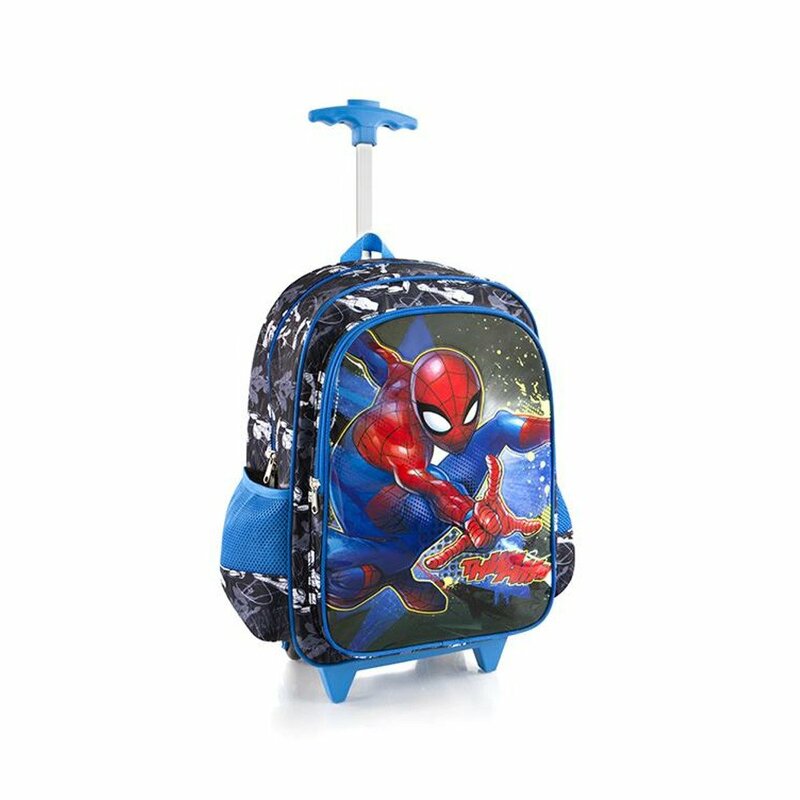 MATERIAL: We provide exclusive Designed Marvel Spideman Rolling Backpack for Kids. 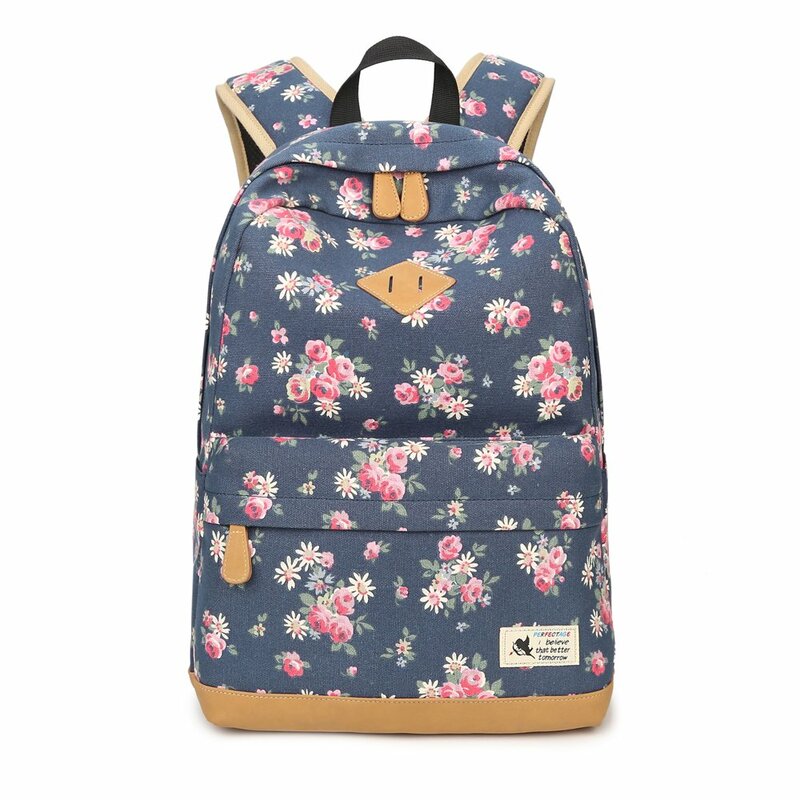 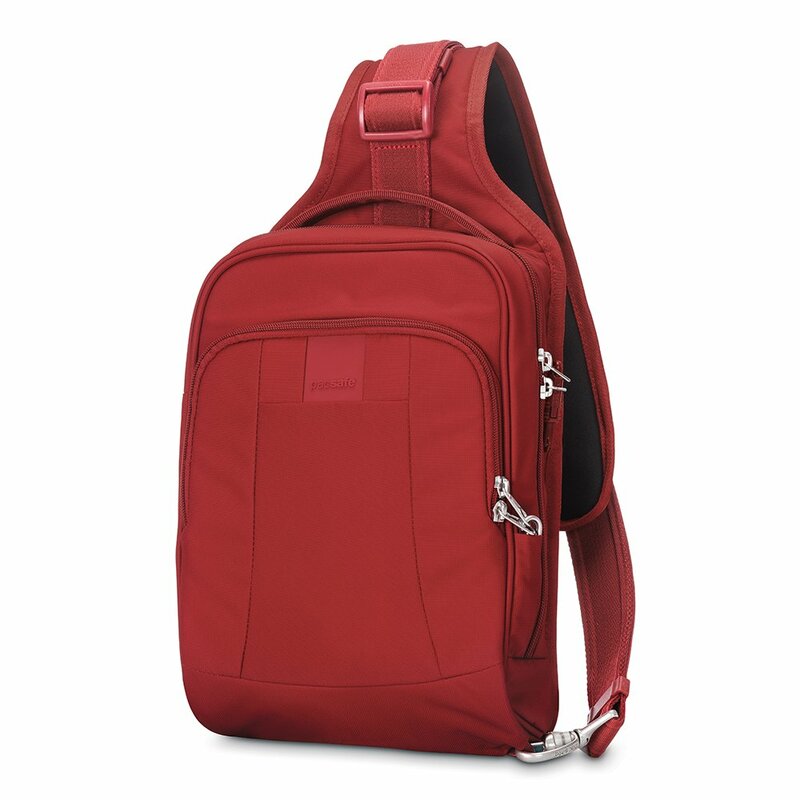 High-quality fabrics such as 420D Polyester, PVC are used to further enhance the visual appeal of the backpack. 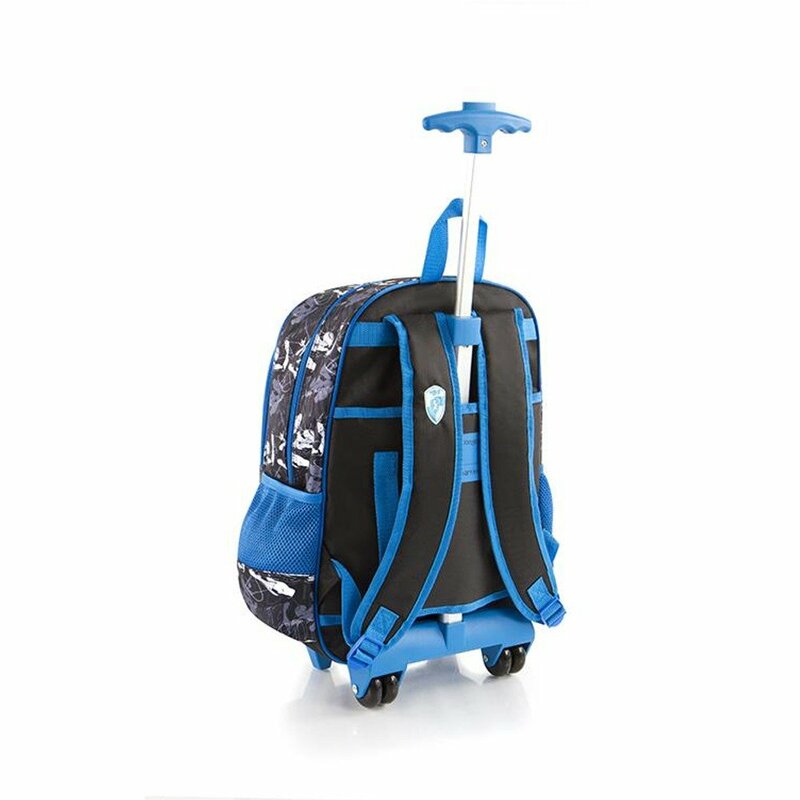 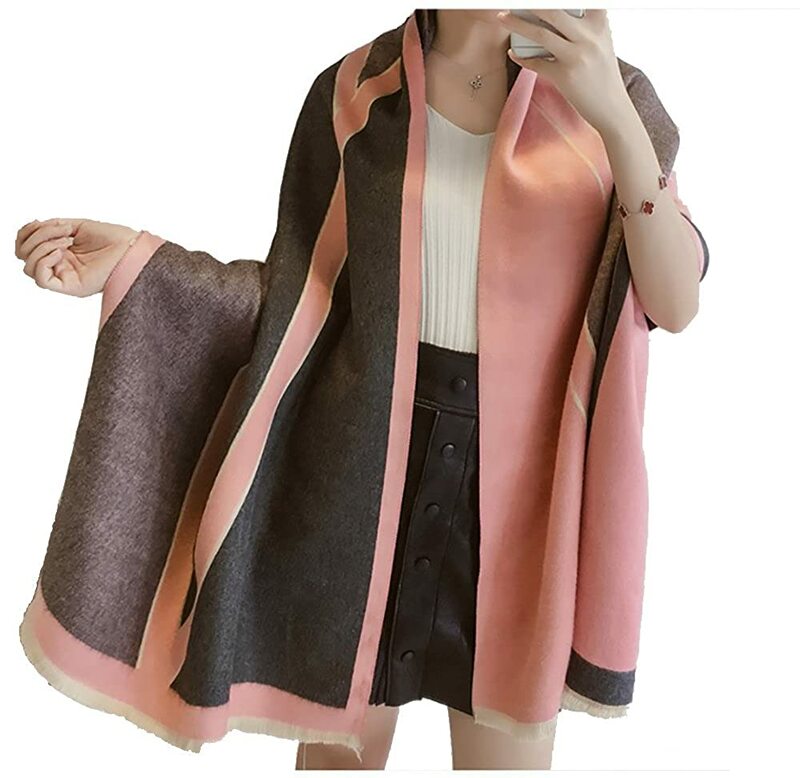 SIZE & WEIGHT: Ideal size for Easy to Carry and Measures approximately 18" x 13" x 7.5" – 46cm x 33cm x 19cm with Durable construction and Weight 2.45 lbs – 1.12 kg. 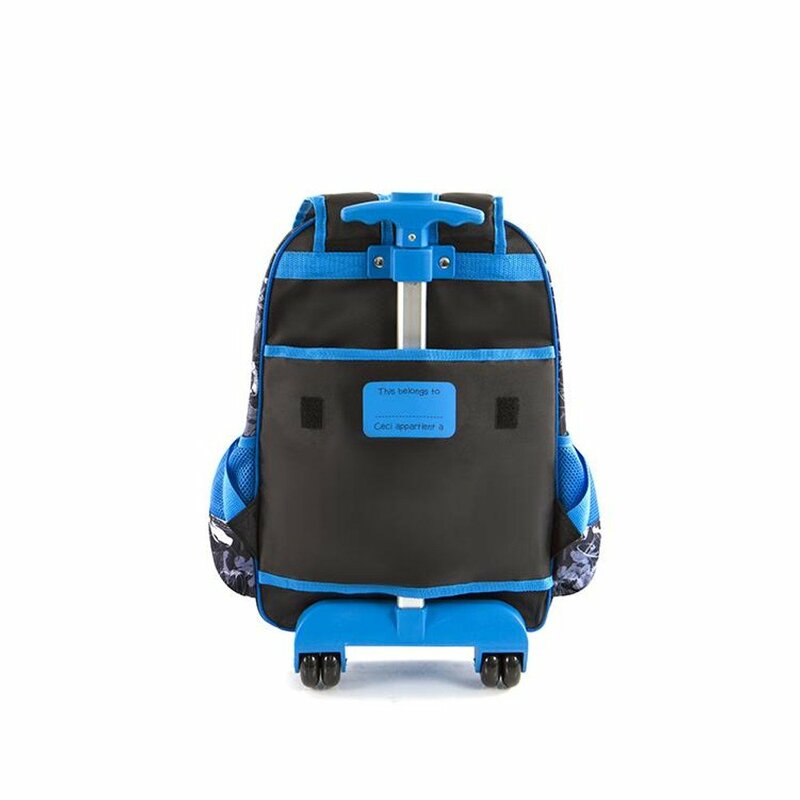 COLOR INFO: Exclusive color combination make an eye catching look for kids. 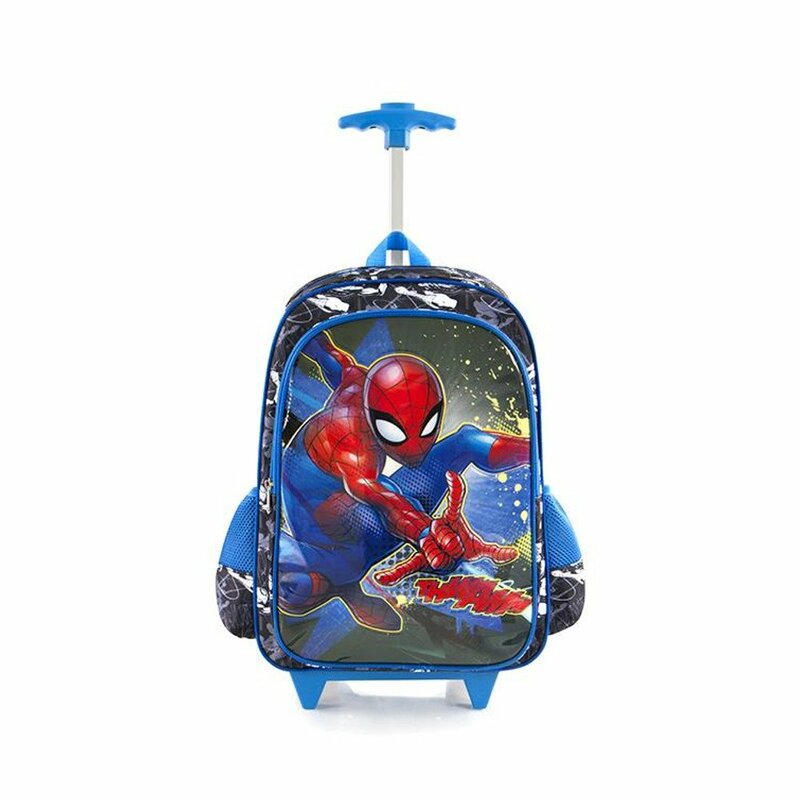 Featuring Spiderman at front with the combination of black and blue. 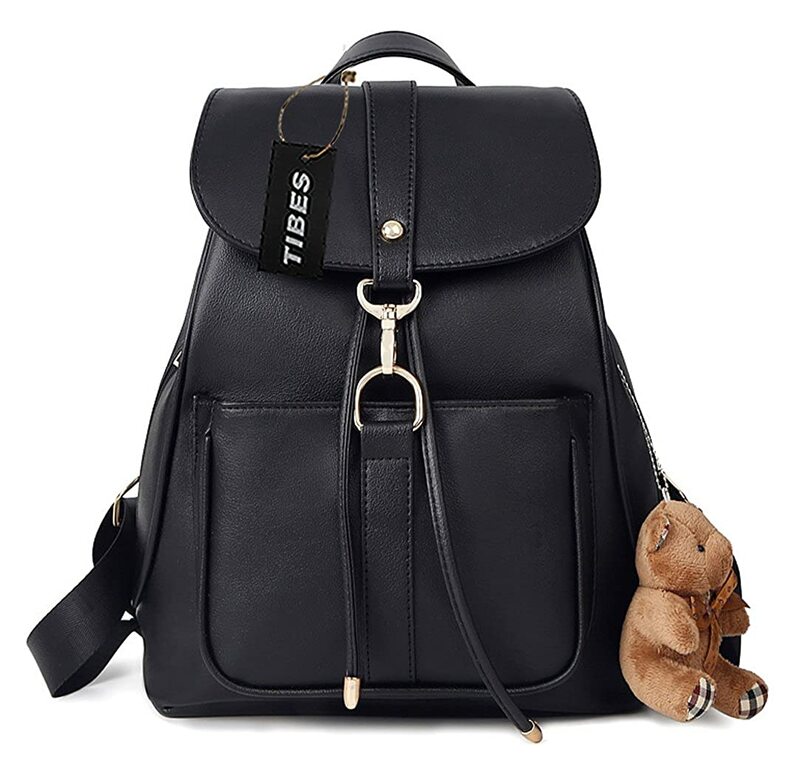 It can be a perfect gift for your child. 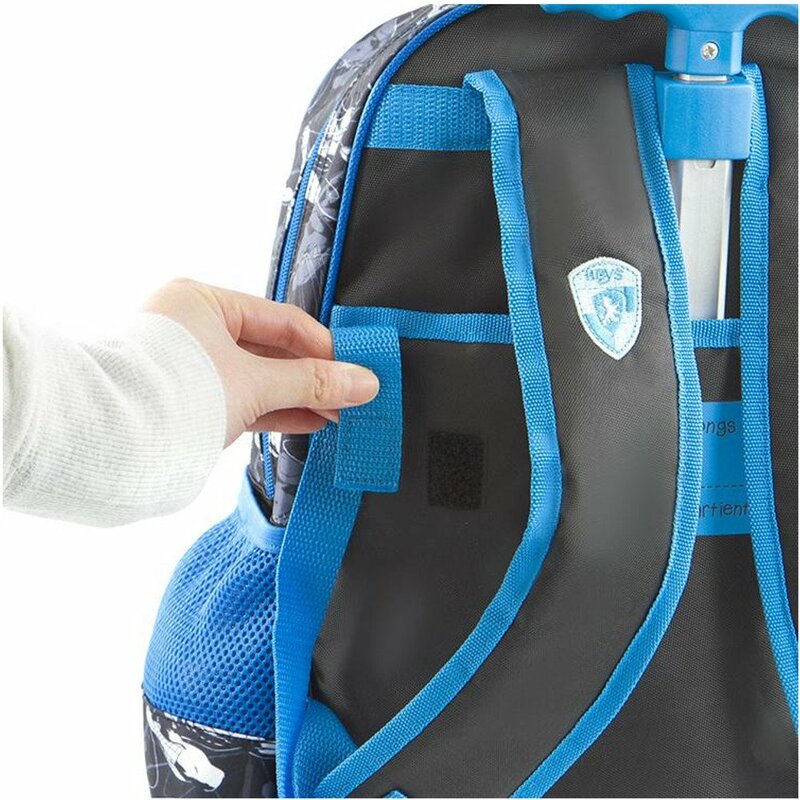 FEATURES: Features such as foam back-padding, adjustable and foam padded shoulder straps make the backpacks comfortable to use. 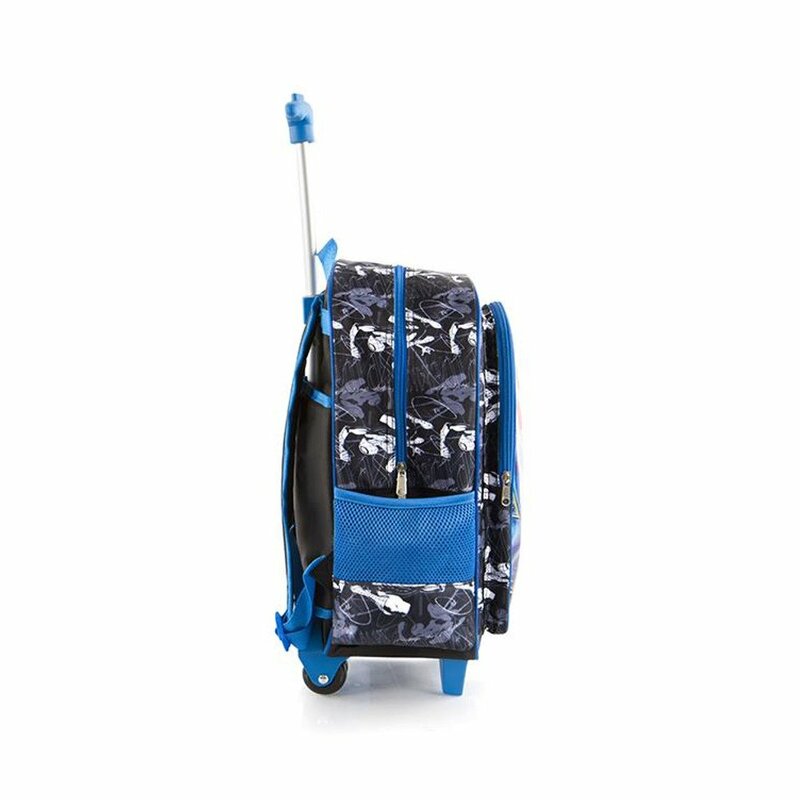 Lightweight and spacious, these backpacks have one main and one front zippered compartment, smooth rolling wheels, a telescopic handle system, printed side pouch pockets. 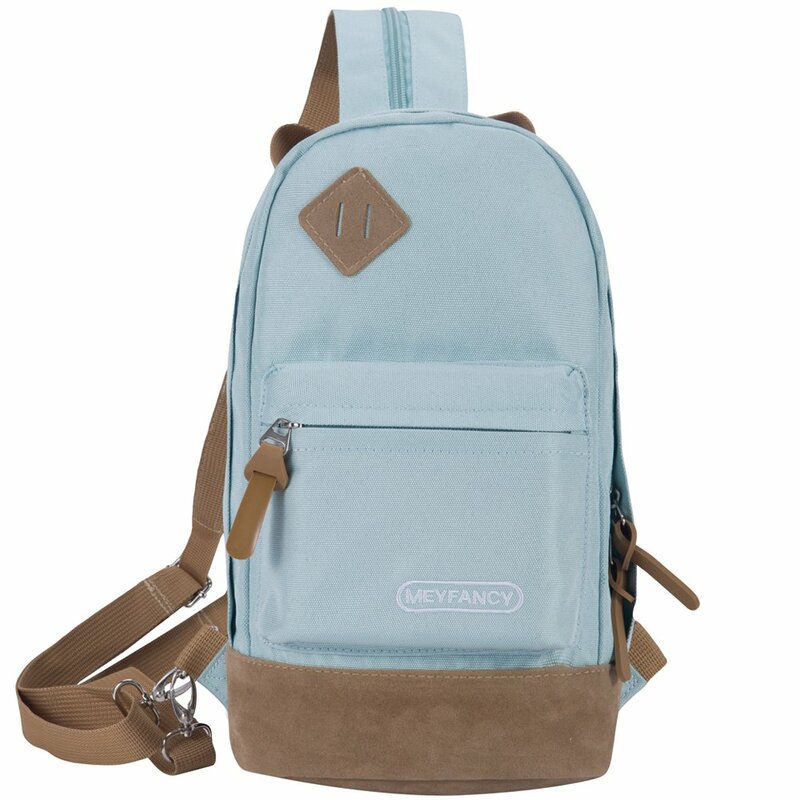 ADDITIONAL INFO: Name tag on the backs of the backpacks allow for quick and easy identification. 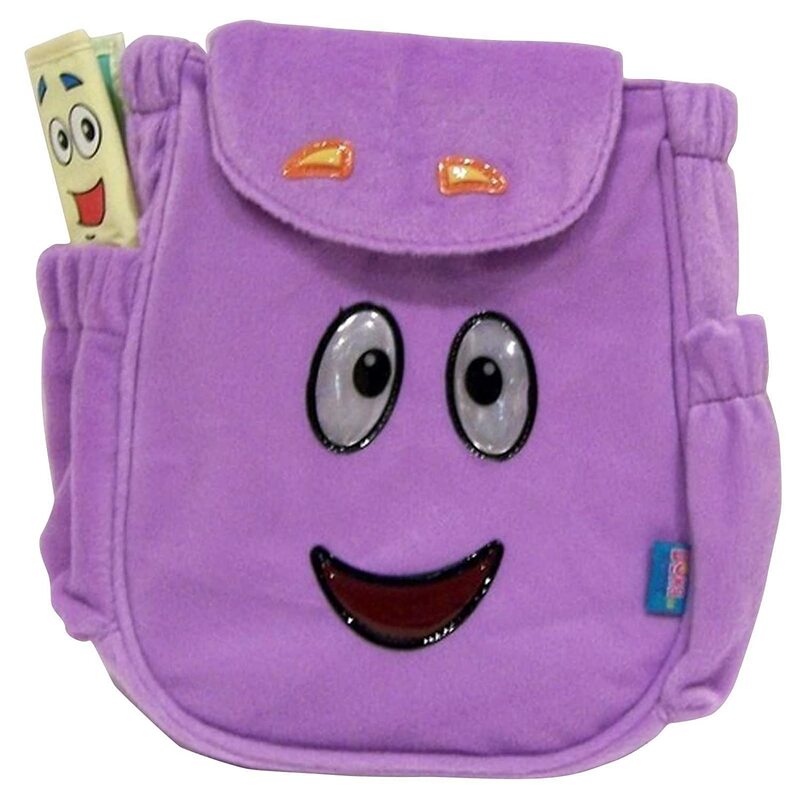 Also provides children with the opportunity to add some of their personality to their bag. 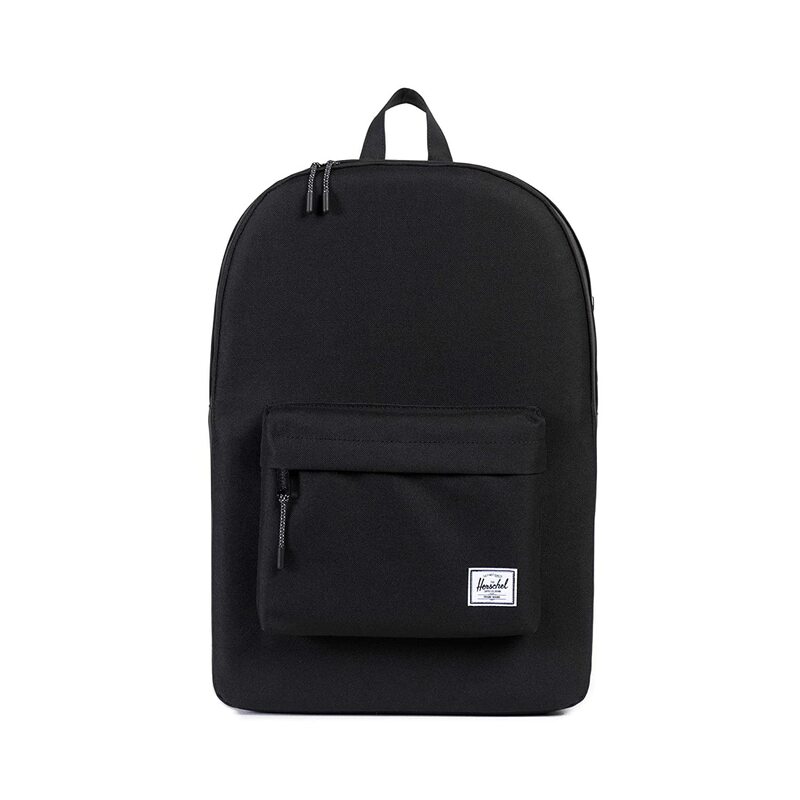 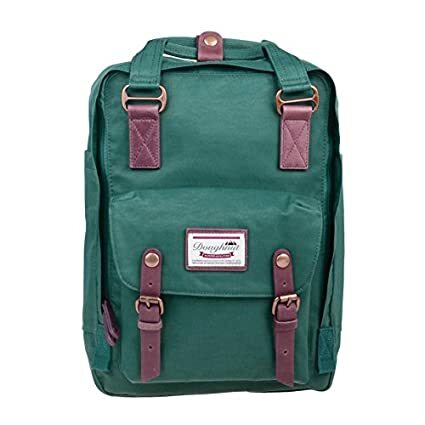 This backpack is perfect for day-to-day use, travel or back-to-school.